The Deerwood Knoll Neighborhood is located just minutes from downtown Columbia, South Carolina. It is located between South Beltline Boulevard, Rosewood Drive, and Deerwood Street. This location places residents just 5 minutes from I-77, which intersects with I-20 to the north and ends at I-26 to the south, providing residents easy access to any number of locations across the State and even the southeast. I-77 north will place residents in Charlotte, North Carolina in little more than an hour. Connect with I-20, and find yourself in Myrtle Beach, SC in about 3 hours or Atlanta, Georgia in about 4. Head to I-26, and find your way to fabulous Charleston, SC to the east or lovely Asheville, NC to the west in approximately 2 hours. No matter where you may wish to go for either work or play, the Deerwood Knoll neighborhood puts you on the path to anywhere. Deerwood Knoll is a complex of wonderful condominiums in a neighborhood with very lovely landscaping. The community also includes a community center and swimming pool. Homes in the Deerwood Knoll neighborhood range in value from approximately $80,000.00 to $90,000.00 and average 1050 square feet in size. In addition to the club house and pool, these homes may include upgrades, such as stainless steel appliances and gas fireplaces. If you are looking for a home with community provided yard maintenance, the benefits of a pool for stress relief, and the benefits of a big city just minutes away, then the Deerwood Knoll neighborhood definitely has something to offer you! Living near the capital city of Columbia, SC, the Deerwood Knoll neighborhood places residents close to just about any past-time imaginable. Just off of Rosewood Drive, residents will find a variety of shopping and dining options, to include the locally renowned Rosewood Market. In just 10 minutes residents can be in downtown Columbia, SC adding many more shopping and dining options, as well as a number of other leisurely activities, to include museums and theaters to visit, as well as the Riverbanks Zoo and Botanical Gardens. 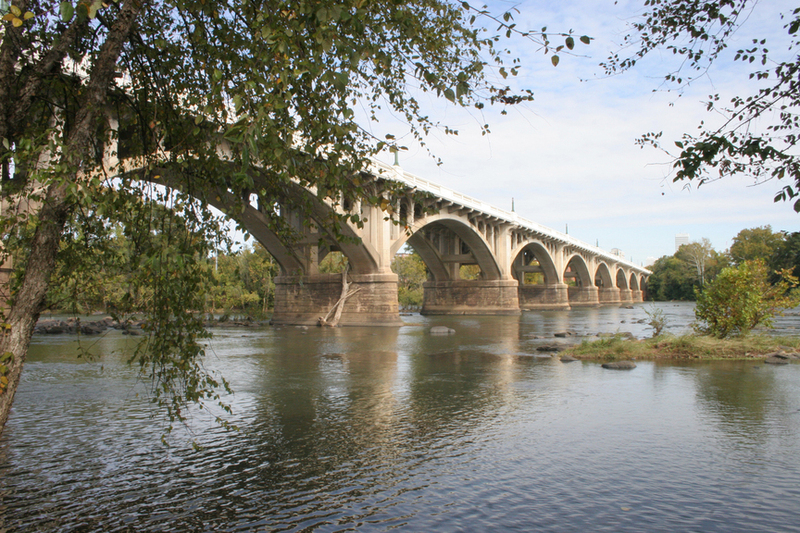 For those desiring outdoor activities, there are water activities along one of the three local rivers, accessing one of the many greenways for hiking and biking opportunities, or visiting the nearby Congaree National Park, Sesquicentennial State Park, or even Lake Murray near Lexington, SC. No matter what it is you enjoy doing, living in the Deerwood Knoll neighborhood places residents close to just about anything.